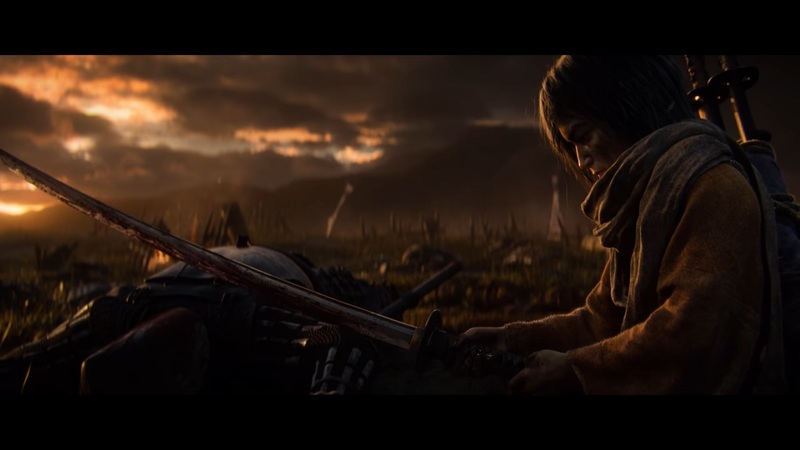 Game publisher Activision and developer FromSoftware recently released a brand new story trailer of upcoming action adventure video game Sekiro: Shadows Die Twice. The new trailer focuses on the story of the main character and how he became what he is now. The whole video is only about 60 seconds long, but it seems to show off a cutscene that might appear on the first part of the game. The main protagonist is a shinobi and is called the One-Armed Wolf, but in the video he is referred as the Starving Wolf as a child. He finds his new master known as the Owl following the events of a great battle. The video ends with main character as an adult and looking like what he is now in the game. The game will launch next month on March 22. It will be available on PlayStation 4, Xbox One, and PC.